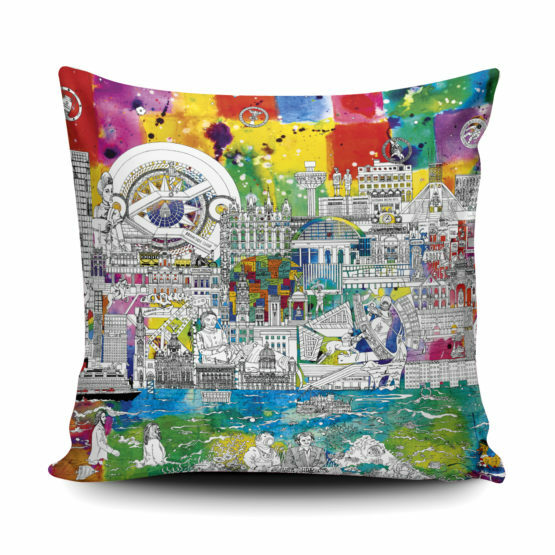 Accessorise your home with the colourful Liverpool cushion cover which has a soft Faux Suede finish. 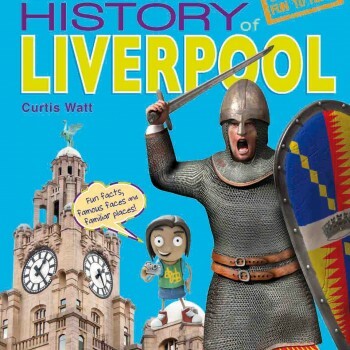 This features all the popular Liverpool sights. 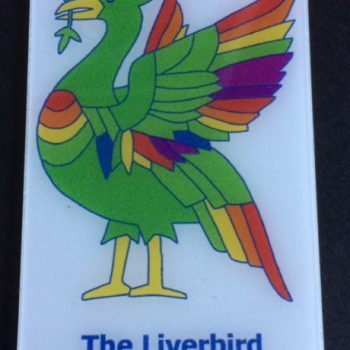 Handmade in the UK, it has a charcoal backing and zip. Size: 45x45cm. Fully machine washable at 30°C. Excludes Cushion.